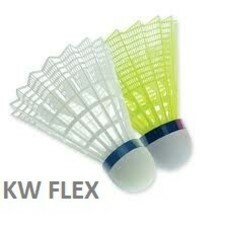 If you are looking for shuttles to play badminton, you can choose from springs and nylon shuttles. A feather shuttle can be made of goose feathers and duck feathers and offers much more control and feeling in your strokes compared to a nylon shuttle. 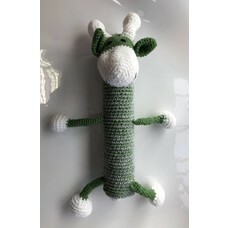 The disadvantage is that a spring shuttle goes much less long than a nylon shuttle and is also slightly more expensive. But anyone who goes for quality and fun, buys a feather shuttle! The nylon shuttles are very durable and therefore last much longer with respect to a feather shuttle. This shuttle is generally more suitable for recreational or competition players on a not too high level. 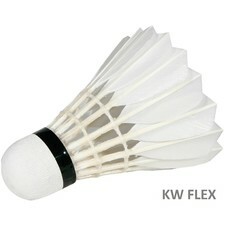 We sell different variants of Victor and Yonex. For larger numbers, please contact info@kwflex.nl or 06-16501686.